Royale L-Gluta Power 462 that has the following content. Honestly, I am not that impressed with Royale L-Gluta Power 462. But it did not have any serious negative effect on my skin and body. Which is a positive thing for me. 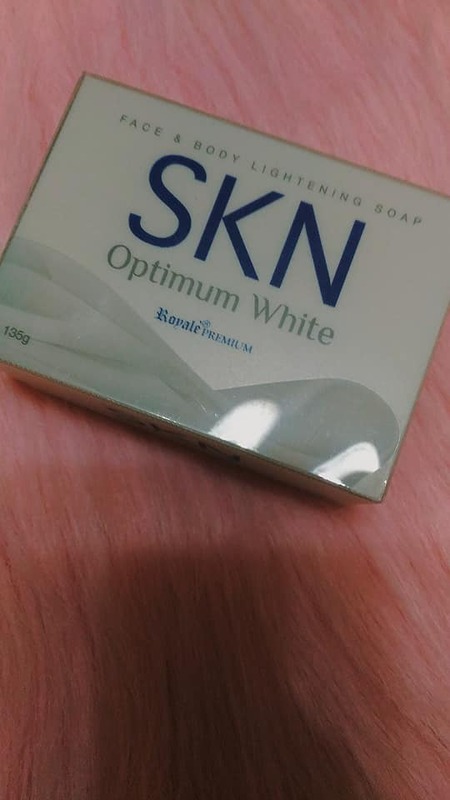 The product is just “ok” for me. Nothing is so special about it. After sharing my experience to my friend. 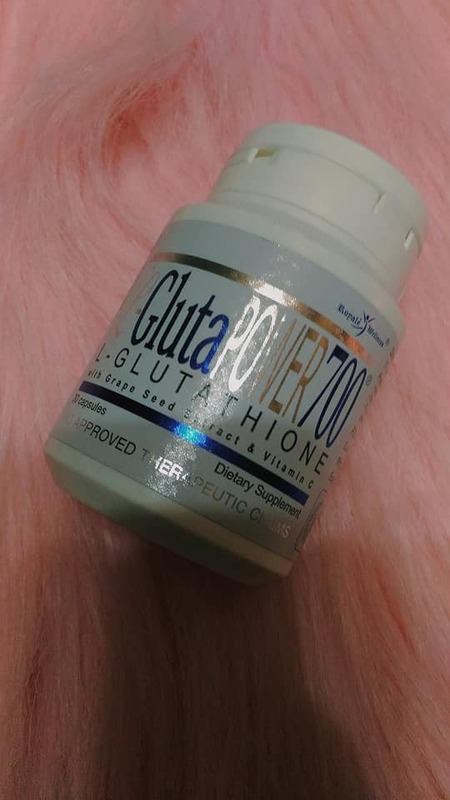 She then recommended me to use Royale L-Gluta Power 700 instead where the glutathione dosage is higher than Royale L-Gluta Power 462. Obviously, Royale L-Gluta Power 700 is more expensive than Royale L-Gluta 462. 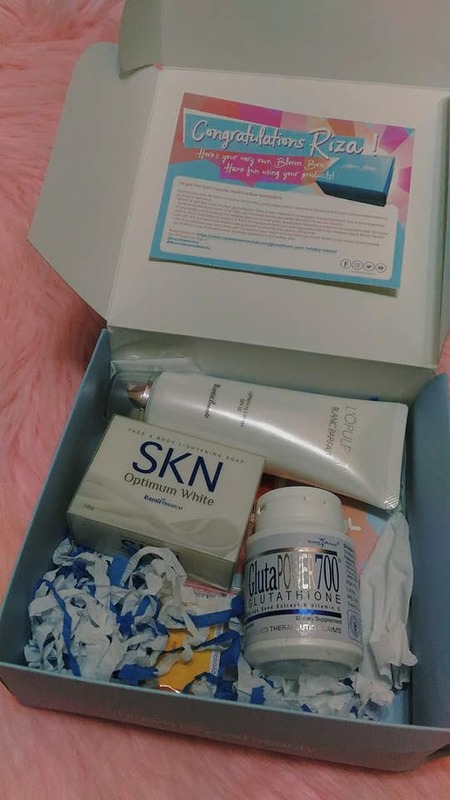 One (1) capsule of Royale L-Gluta Power 700 contains the following content. You can buy 1 bottle of Royale L-Gluta Power 700 with 30 capsules good for 1 month at P2,160. I am so thrilled to use Royale L-Gluta 700 because I am expecting that it is better than Royale L-Gluta Power 462. Intensely lightens and moisturizes skin with its blend of botanical extracts, plus nourishing lactates that bring out the skin's natural glow and radiance. 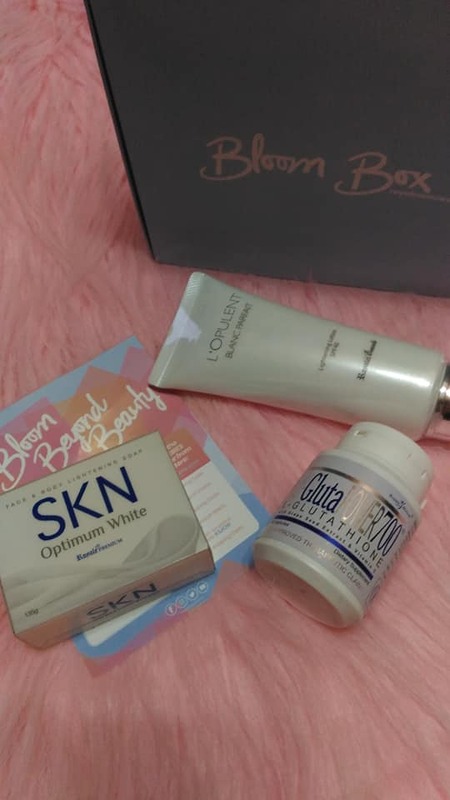 whiter complexion can be achieved with continuous use. Thank you for visiting my blog. If you want me to try and review your products. Send me an email at simplerizarelleve@gmail.com or leave a message at the comments section below.